Tame Impala and Neil Young are amongst those forced to flee the California wildfires. The enormous blaze has swept across an area north of Los Angeles, leaving a vast trail of destruction in its wake. 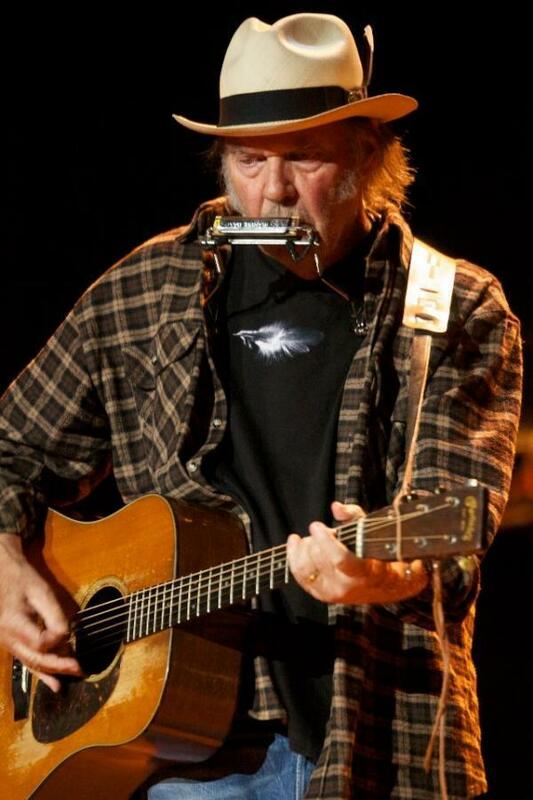 31 people are thought to have perished as a result of the fires, with Neil Young reportedly losing his home. Members of Tool and Red Hot Chili Peppers have been forced to evacuate their homes, with Tame Impala losing much of their studio equipment. The Australian band's Kevin Parker managed to grab some items, but was forced to leave the rest to the flames. Actor Gerard Butler lost his Malibu home in the fires - his shot of the scene demonstrates the ferocity of the blaze.